A delicious, fluffy, flavorful, indulgent treat, 3 Musketeers chocolate bars have been delighting candy fans since the 1930s. It contains 45% less fat than other leading candy bars. Don’t worry – that doesn’t mean this is a ‘low fat’ version. TSupremely soft – perfect for those who have a hard time eating nuts and chewy treats. 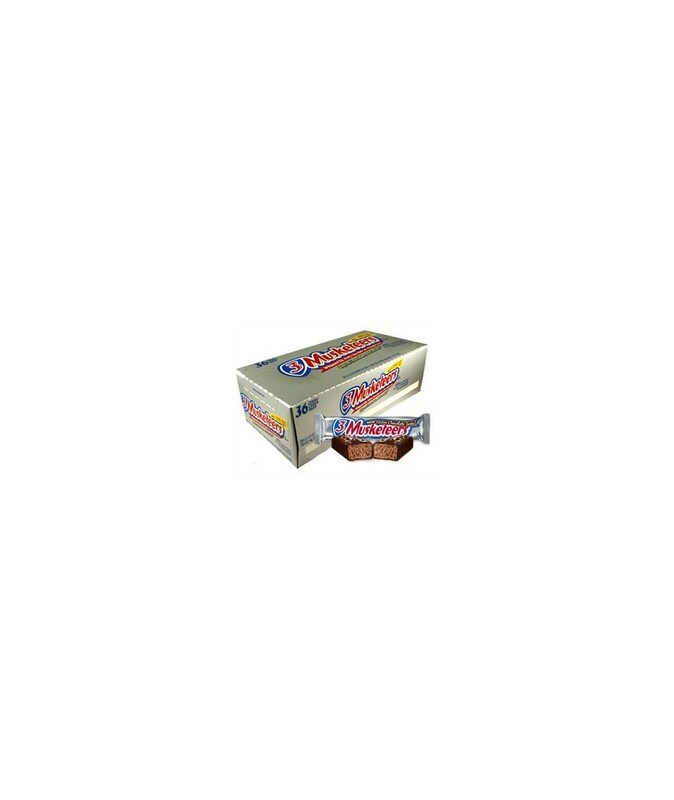 you can buy 3 Musketeers chocolate bars in bulk at a wholesale price at Volt Candy Online. Nice candy, just the perfect for family treat.